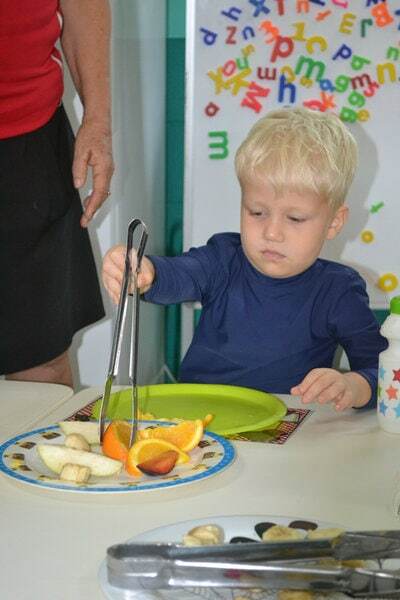 What better way to learn another language than through play! 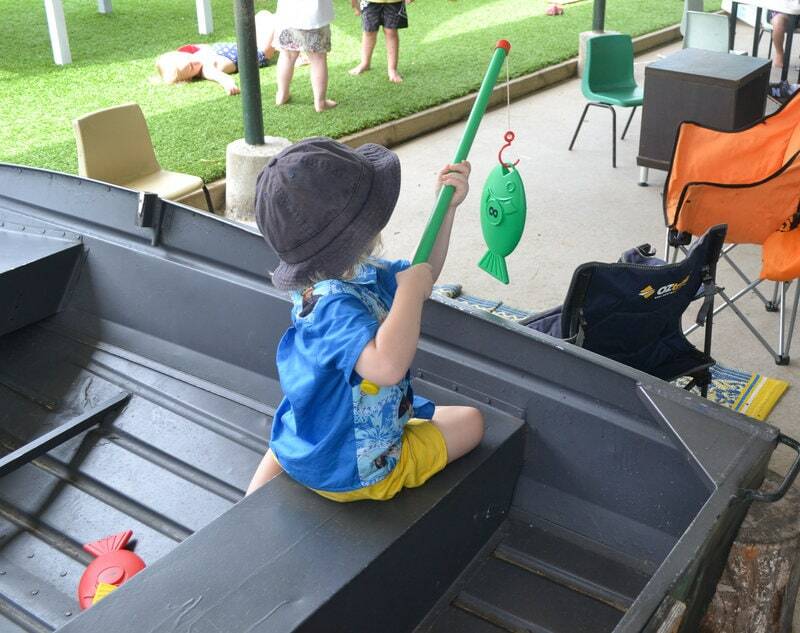 The Sunshine Day Care Centre kids love using the classroom boat to fish. 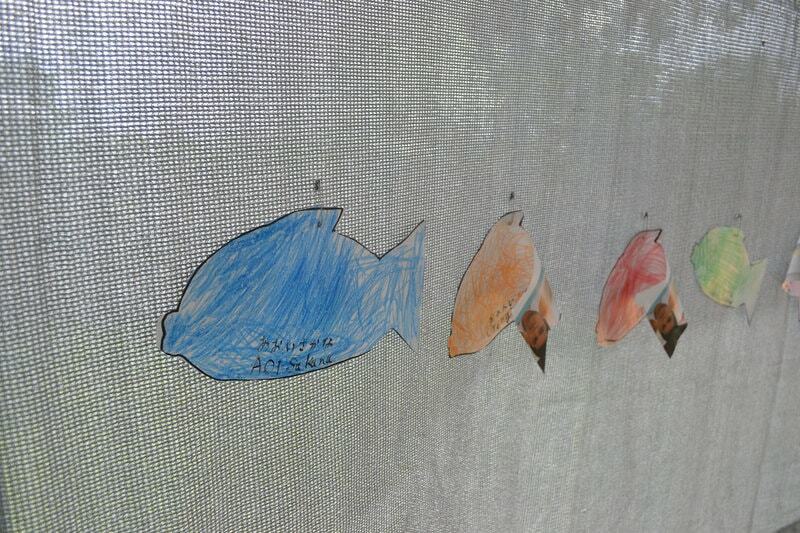 After the fishing fun the kids learn about colours in Japanese by colouring in paper fish.